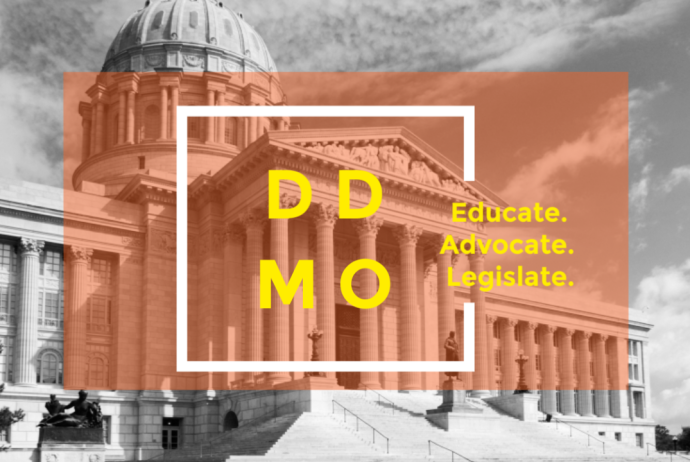 Be a part of passing the Reading Success Bill – SB349 in 2019! The Reading Success Bill (SB349), sponsored by Senator O’Laughlin, updates current state statute to include appropriate, scientific evidence-based practices that help students with dyslexia and other reading deficiencies learn to read. It would require schools to use Structured Literacy for students who are screened positive for dyslexia in public school screenings or who have a diagnosis of dyslexia. This bill has been passed out of Senate Committee and is currently on the Calendar for Perfection (Senate floor vote). Please contact your Senator today and ask them to support SB349! You can find the contact information for your Senator here. The talking points for SB349 can be found here. You may also wish to share this wonderful video contributed by Clara Bonstead. Clara did an excellent job of explaining dyslexia and describing the effects it has on students in MO public schools in this video for her Girl Scouting Silver project. Thank you Clara! It is urgent that we have as many Senators informed about the importance of SB349 as possible. Please contact your Senator today!